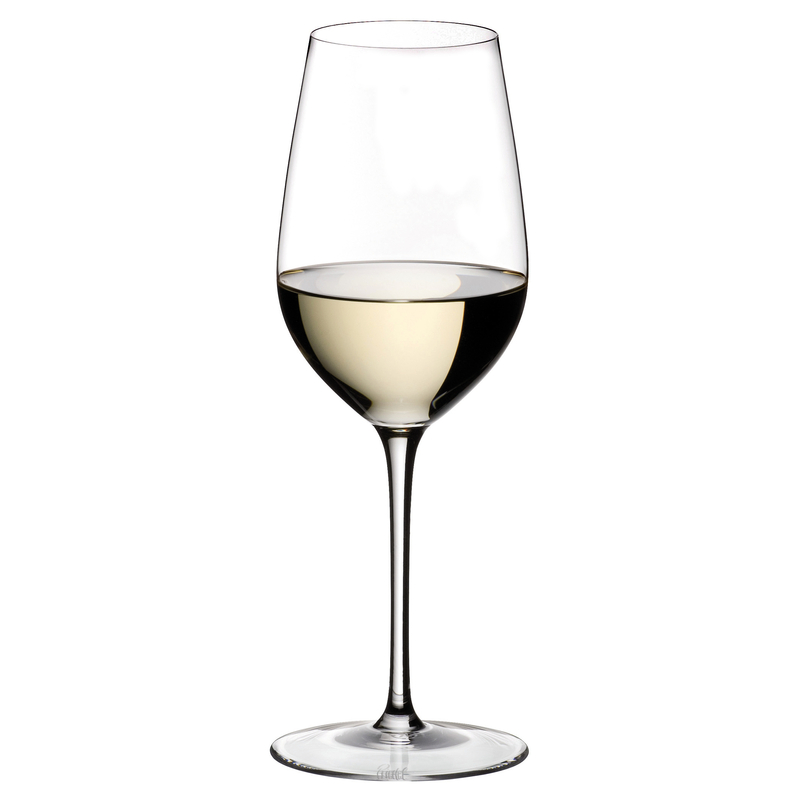 Sip in style with this Riedel Sommeliers glass. In 1973, the Sommeliers glasses were the world's first gourmet glass series introduced and have since radically changed the world of wine. Today, Sommeliers is considered the benchmark of wineglasses and is one of the most successful, handmade glasses in the world. Each glass has superior brilliance and clarity from the 24 percent lead crystal design. The bowl of the glass is mouth blown into a mold, while the stem and base are hand crafted using methods developed thousands of years ago. This beautiful Riesling Grand Cru glass is the perfect way to enjoy your favorite beverage, with its specially designed shape to enhance the flavor.